After the constant barrage of events in December, January seemed to last forever as we kept on asking ourselves “How is it still January?” February, with its 28 days, on the other hand, looked like nothing. To mark its ending and the beginning of a new month this weekend, here are some events you might want to check out. The month-long Battle of Manila resulted in the death of a hundred thousand civilians and the destruction of the capital—including the more than 300 years of architectural, cultural, and spiritual heritage. 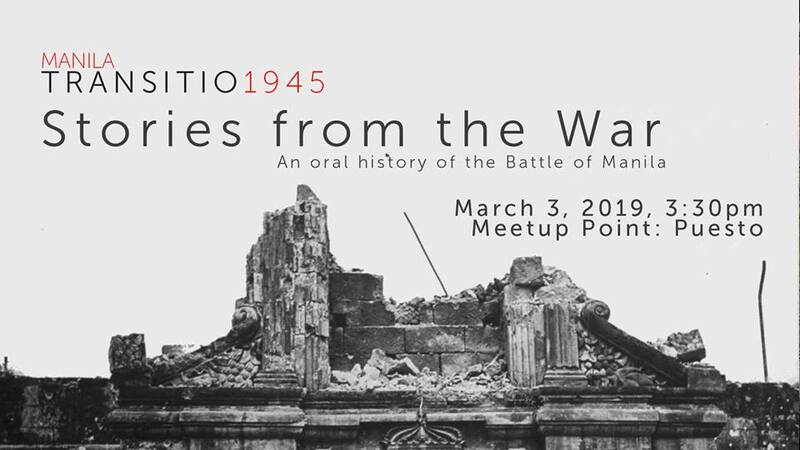 Now, the Wartime Manila: Intramuros Tour will discuss the historical timeline of Manila including its creation and this brutal battle that changed Manila forever. The itinerary includes Fort Santiago, Rizal Shrine, Manila Cathedral, Memorare, a kalesa ride, Baluarte de San Diego, and Manila Transitio 2019. To register, send an email or text to dontskipmanilaph@gmail.com or 0997-5013622. Include in the message “Joining Wartime Manila Tour” with your name and number of participants. On Mar. 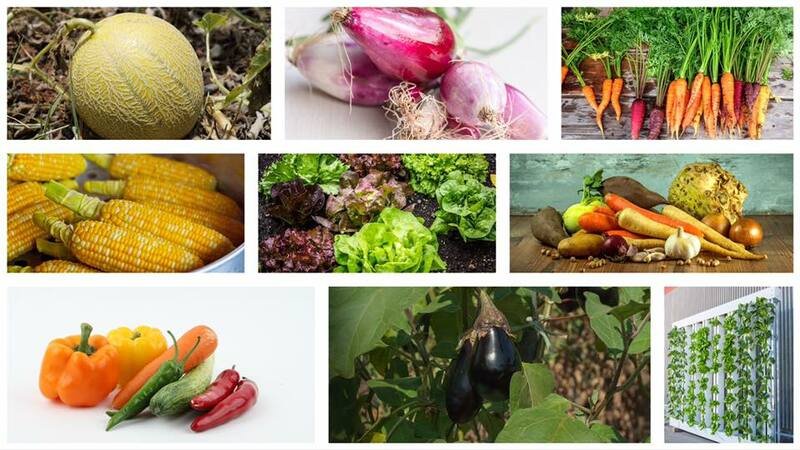 2, 10 a.m. to 6 p.m., learn how to plant and grow fruits and vegetables successfully in your backyards or inside your condo unit with the help of Golden Treasure Skills Development Program. Attendees will also learn how to compost materials like rice straws, corn stalks, and wood residues, how to analyze soil, soil treatment, how to control pests, and many more. It will be held at the UP Integrated High School Bldg. To register, just call: 433-9814, 587-4746, 0947-2888719, or 0917-5337314. Among the new and exciting stuff Kwago book bar launched this month together with its relaunch is A Curated Shelf, a platform for having critical and playful dialogues on publishing, writing, and reading and their state today. It invites guest curators (from a wide range of well-respected people and experts—like artists, visual arts curators, scientists, and writers) to carefully select, assemble, and feature 15 books or any form of publication that influence their life and practice. 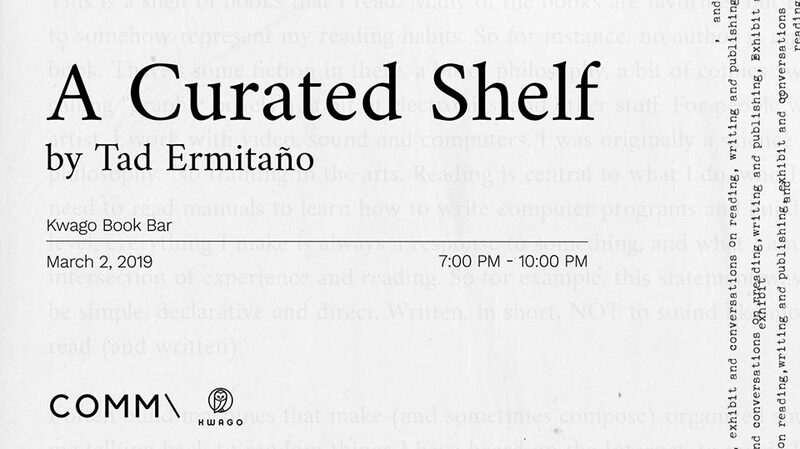 This month, it features artist Tad Ermitaño. He will be giving a talk on Mar. 2, 7 p.m. to 10 p.m. on the importance of reading in his artistic practice and individuality. To register, click here. 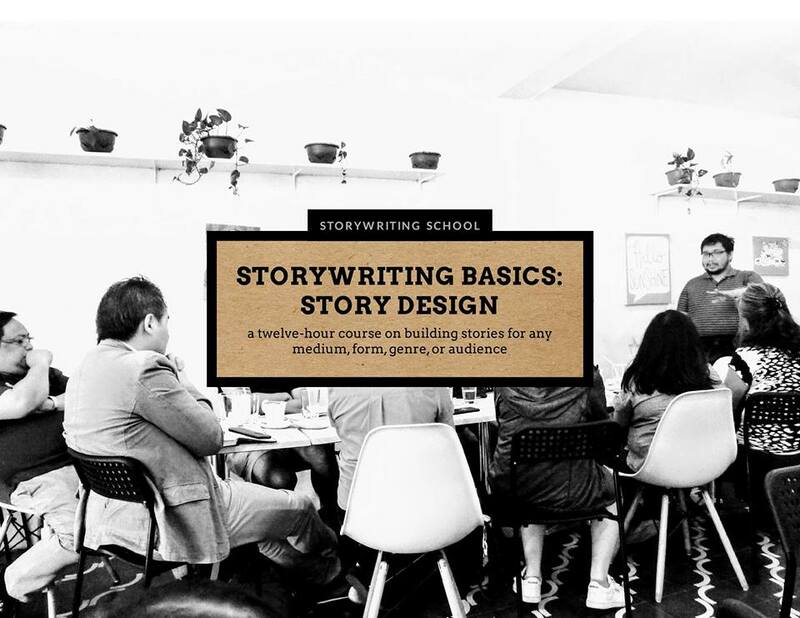 Storywriting Basics: Story Design is a 12-hour writing course on the method of storywriting. It gives a clear method on how to bring a story concept to life like how to create characters and set up a plot. It will be taught by eight-time Palanca Award winner Dr. Joem Antonio. It will be held on Mar. 2 to 3, 10 a.m. to 5 p.m. at Penbrothers. To register, click here. To celebrate this year’s World Wildlife Day, non-profit organizations Save Philippine Seas, Marine Wildlife Watch of the Philippines, and Clean Our Oceans Projects partnered up with SM Aura to host a weekend of activities. 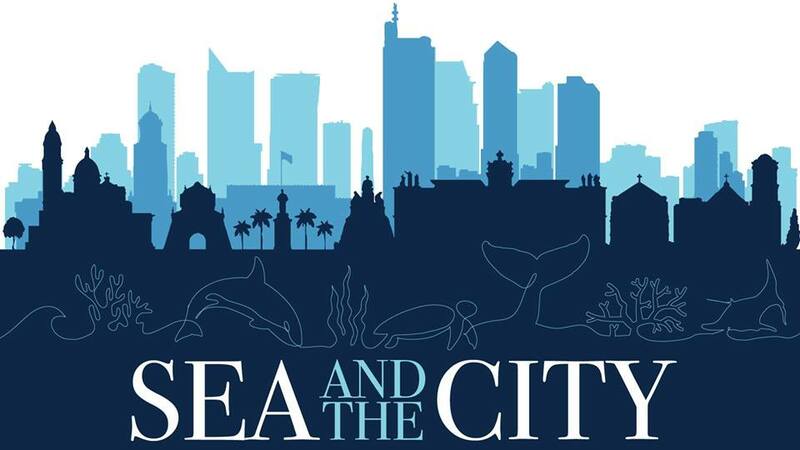 This includes a marine film festival, which includes journalist Atom Araullo’s Shark Land and Philippine Seas, and documentaries Conserving Sharks and Rays in the Philippines and Tubbataha: A National Treasure. There will also be a Thoughtful Planet Sustainability Fair. It will be on Mar. 2 and 3 at SM Aura Premier Skypark. 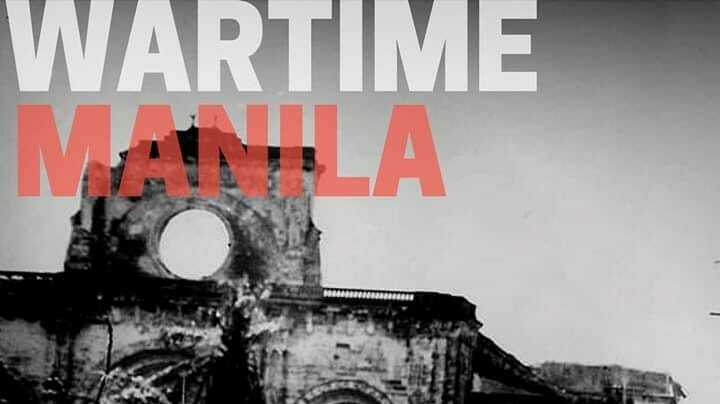 After the Wartime Manila, complete your Intramuros tour with Manila Transitio 1945 Stories from the War: An Oral History of the Battle of Manila on Mar. 3, 3:30 p.m. It’s a special walking tour with integrated performance pieces that combines historical anecdotes with firsthand accounts of the brutality of the Battle of Manila. Get your tickets here. Got any pre-loved stuff and services you’d like to give away for free? 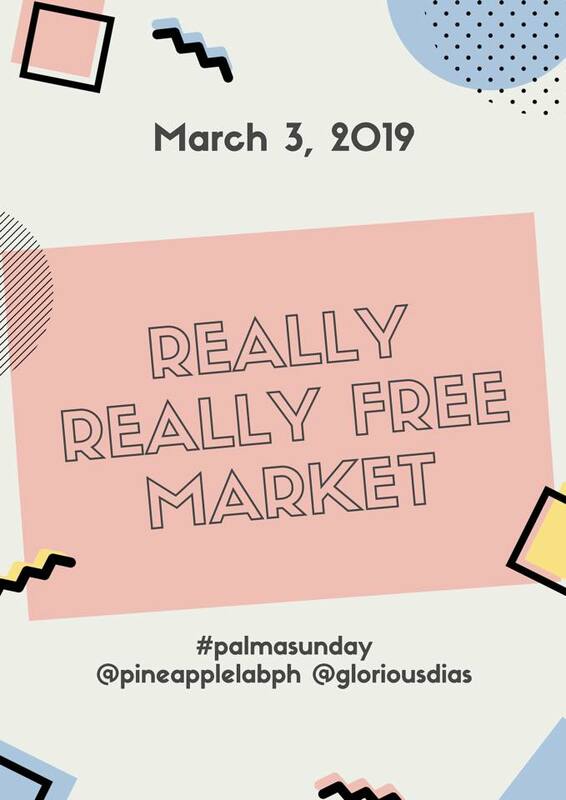 Pineapple Lab is hosting another Really Really Free Market on Mar. 3, 11 a.m. onwards where everyone can get anything for free—“no trade, no barter, no expectations,” just like the organizers say. Goods may include clothes, books, art materials, school supplies, kitchenware, etc. Services may include massage, haircut, music, and blood pressure check among others. During the 16th century, Spain was doing well in terms of growing politically. But it’s also important to note that this period also marked the beginning of its Siglo de Oro or Golden Age in Literature. 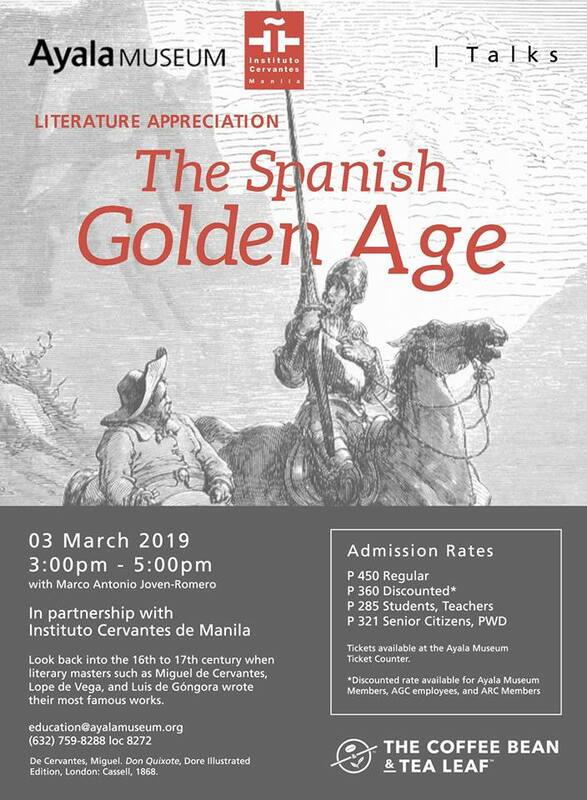 At this Literature Appreciation in Ayala Museum, learn about the great writings of Miguel de Cervantes, Lope de Vega, and Luis de Góngora among many other novelists and poets. To register, click here.